It surrounds us, and sustains us. It is probably Canada’s biggest natural resource - and yet the one that we ignore the most. 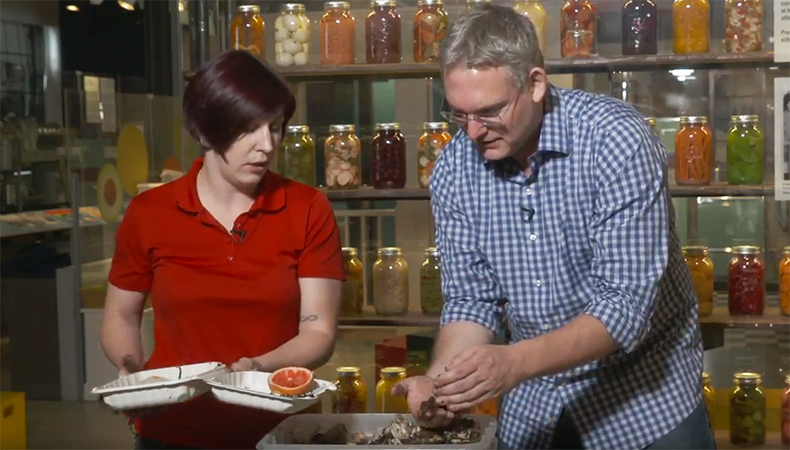 On this episode of Science Alive, ‘dig in’ to soil science with the Canada Agriculture and Food Museum! In the video - learn how you can build an automatic green bin. It sits right inside your house or apartment - and makes soil… The secret? Worms.